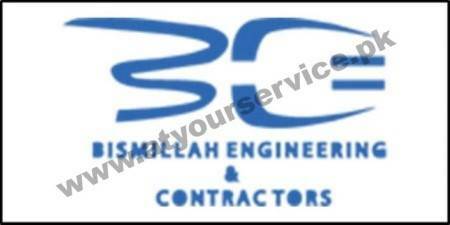 Bismillah Engineering & Contractors are a company that provides power backup solutions at an affordable price. The Company’s main line of business is the manufacture and sale of uninterrupted automatic power generators and similar electric works. We provide backup generator during maintenance periods of Gensets such as major & top overhauling, major electric fault, etc.